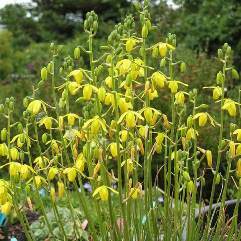 Albuca Nelsoni is an evergreen, clumping plant. Full sun or part shade. 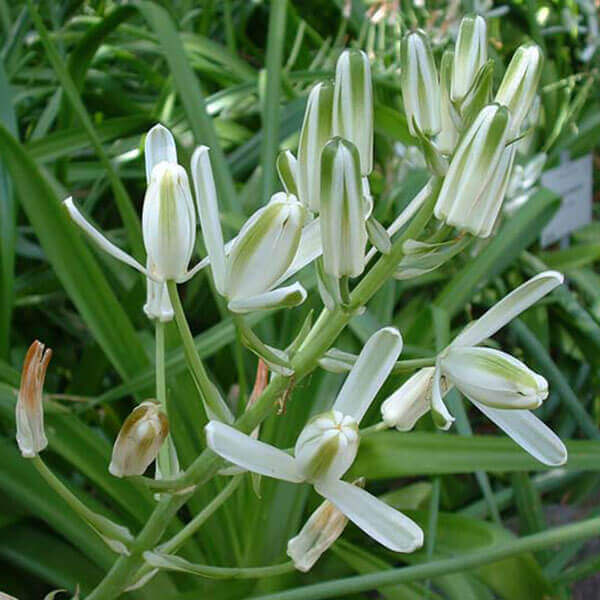 A perennial bulb. Flowers from summer till autumn. 1m to 1.2 m in height. Leaves are Lance shaped and 45cm long. 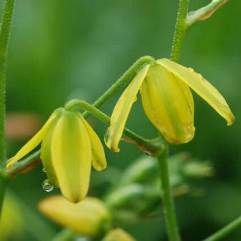 Has flower spikes with up to 100 yellow/cream flowers. Slight perfume. Good for the perennial border.